In today's advanced technological climate, we have finally achieved the dream of humans living in space. Space life does have its disadvantages however, particularly maintaining physical fitness in a low gravity environment. 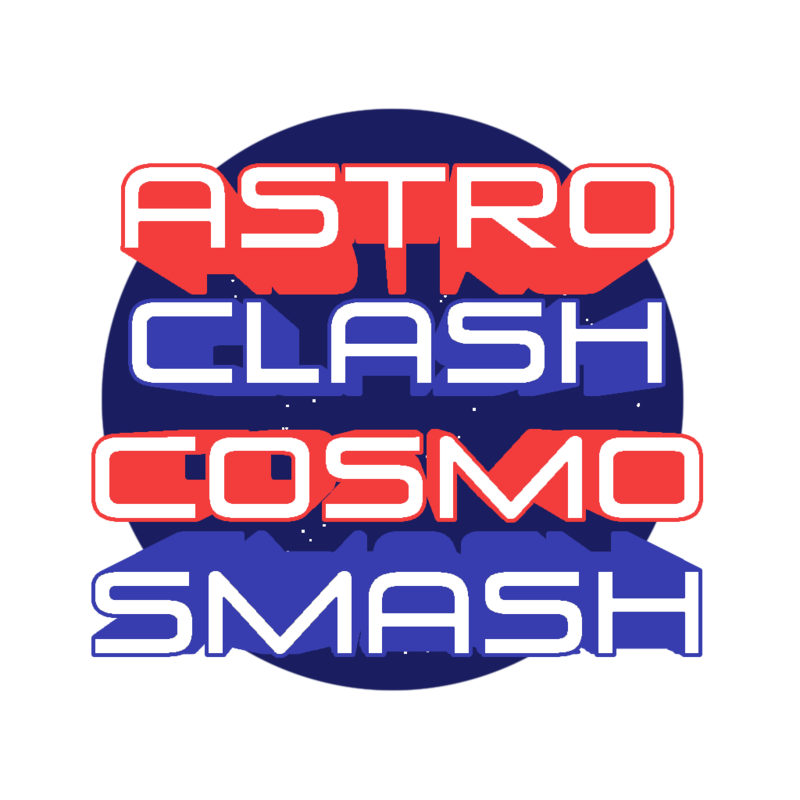 In order to combat this issue, as well as give an opportunity for the hard working astronauts to let off some steam, the sport of AstroClashCosmoSmash was born! The object of the game is simple: shoot the ball into your opponents goal to score a point, and the team with the most points at the end of three minutes wins. The astronaut's suits are magnetized, and stick to each surface that they land on. The ball however will bounce freely through the friction-less, zero gravity environment for a designated amount of bounces, until becoming magnetized to the next surface it comes into contact with. 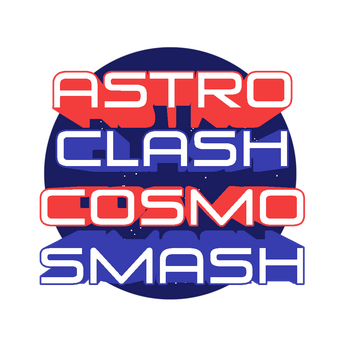 Players may select a unique astronaut from different countries, on either the Blue team (as US or Japan), or the Red Team (as China or Russia).